Predator Endurance distances itself from ‘killer drinks’ and creates its own category: endurance drink. 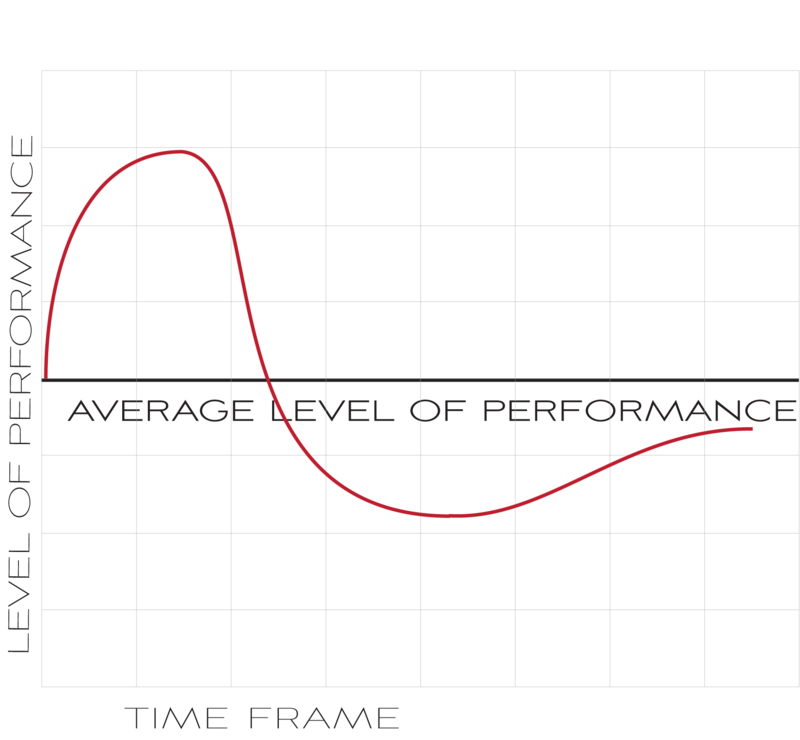 Endurance is an indicator of progress and the strength to continue, despite fatigue and stress. 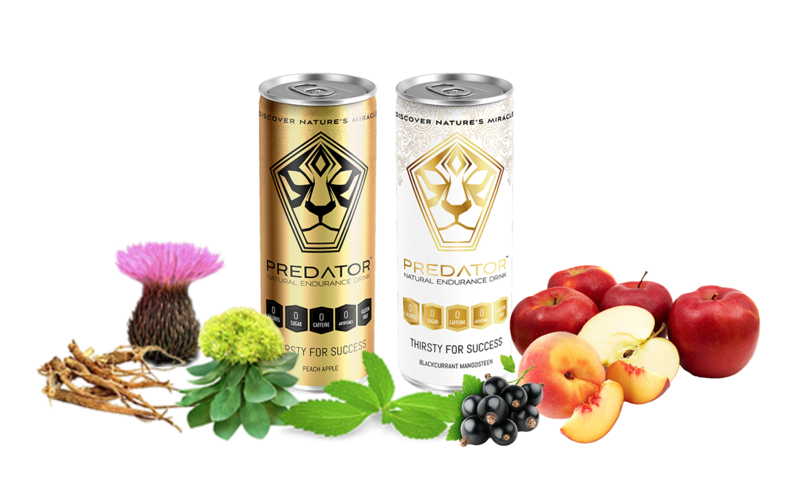 Predator contains adaptogenic superherbs, a unique group of botanical extracts. Adaptogens are natural substances that are designed to adapt to your body’s specific needs and keep you in a state of equilibrium. 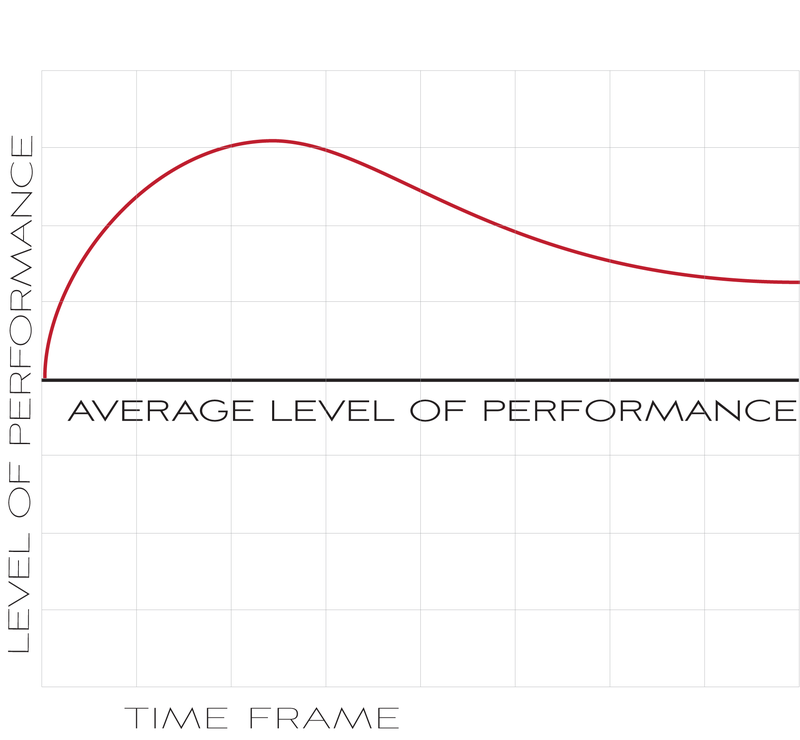 They manage your body’s response to stress and improve endurance without the crash. 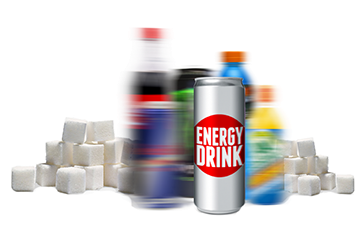 The high sugar content in energy drinks and sports drinks give you a boost for one hour, but after abrupt dissipation the crash kicks in. What you really need is endurance, mentally and physically. Other drinks use stimulants such as caffeine which pushes the body to release more stress hormones giving only a quick boost for a short time and leaves you feeling burned out in the short and long term.